Today, India has made history with the success of recent Mission to Mars. India is the first and the only country in the world to successfully reach Mars on its first attempt and that too within 74 million dollars which is just 11% of the total cost of NASA’s recent Mars mission. Also, Out of the 51 missions to reach Mars, attempted across the world so far, only 21 had succeeded. Isn’t it terrific? NASA’s Curiosity is also happy to have a new neighbor on the red planet and It has welcomed the Mangalyaan with a Tweet. 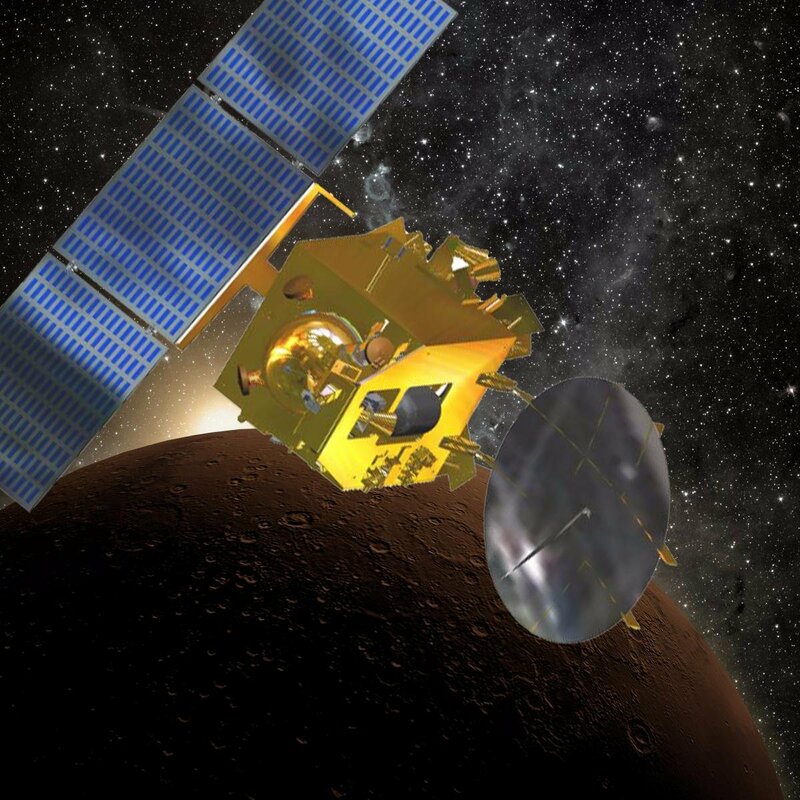 Let’s check out some of the tweets from the very new timeline of ISRO’s Mars Orbiter. 2. It took MarsOrbiter 323 days to reach its destination after its launch in 5 November 2013 from PSLV-C25. So this was the second tweet. Follow MarsOrbitter on Twitter and subscribe to our newsletter for more interesting news and stories from India and around the world.